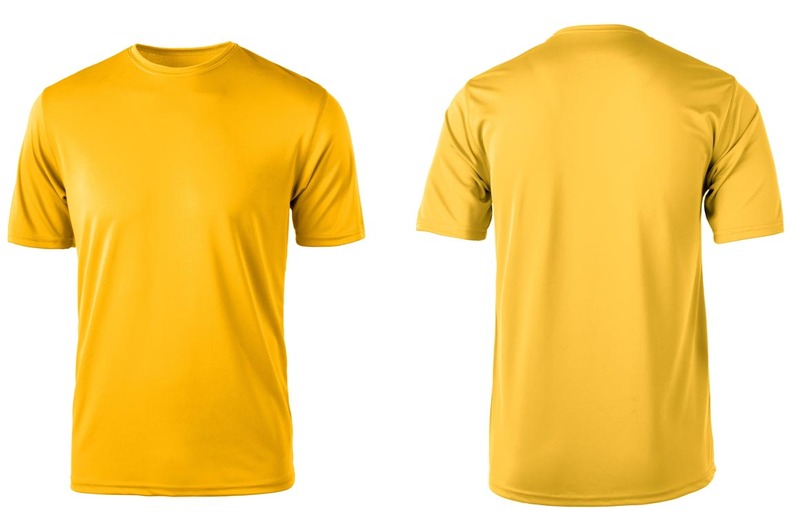 Finishing an Ironman triathlon is a life changing accomplishment, and amongst the first items to recognize your being an Ironman is getting your "Finisher Tee." 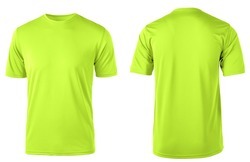 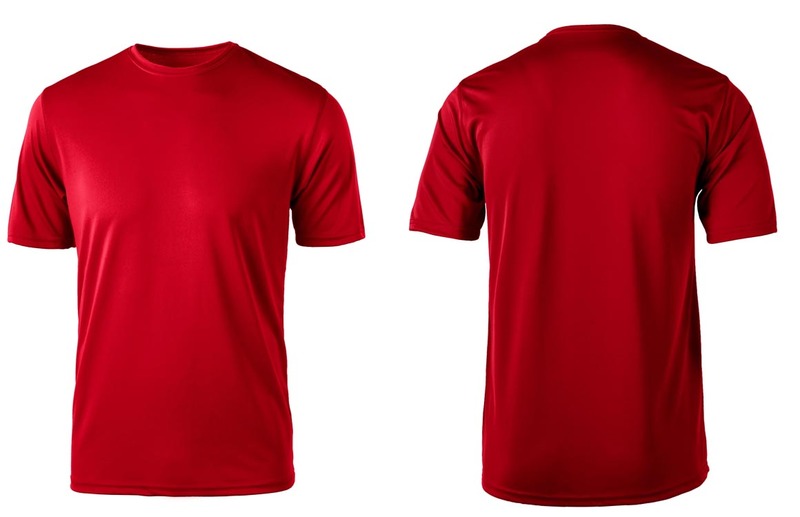 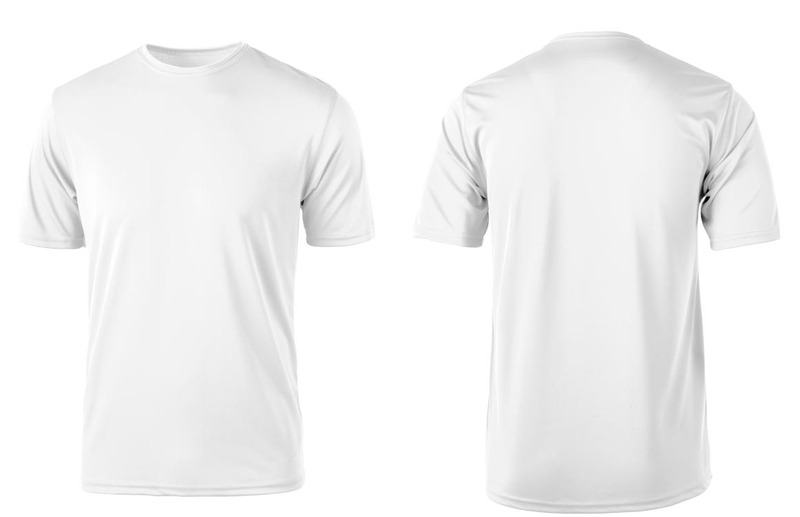 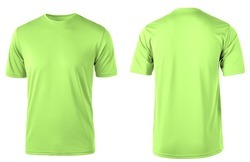 When you want to wear a performance tee for your own athletic event, be kept drier, cooler, and ready for the race, this tee will make you feel like a finisher. 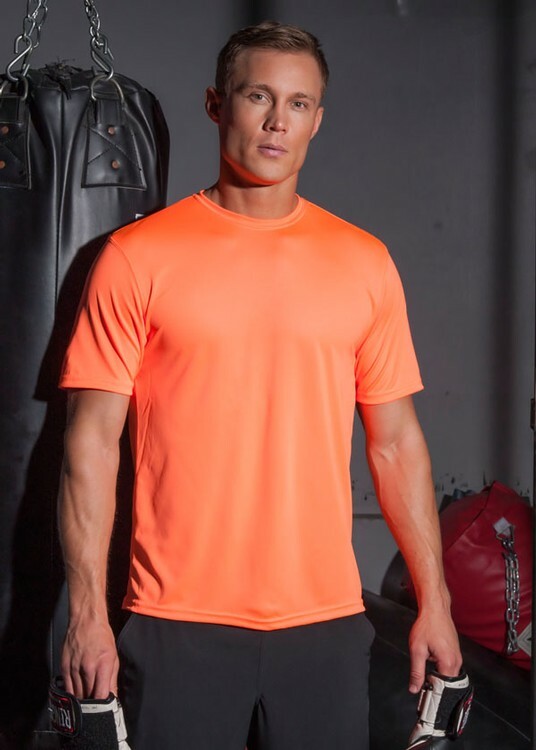 Syntrel™ microfiber performance is delivered in this industry standard fabric, offered in a wide range of colors and style options.